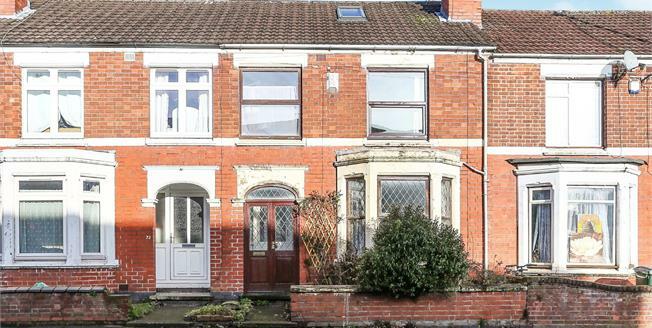 Dixons offer for sale this traditional three bedroom mid terrace property. Being offered with no onward chain this property would make an ideal investment or family home. The full accommodation comprises a entrance porch, entrance hallway, large lounge/diner, extended kitchen/breakfast, conservatory, three spacious bedrooms, family bathroom, boarded loft accessed via pull down ladder, front& rear gardens and rear vehicle access. This property is not one to be missed so call the office to arrange a viewing slot on 02476634222.